I have bought confetti and garlands from the Australian shop Poppies for Grace, but they also have a wide selection of pretty cards, balloons and honeycomb decorations. Check it all out here. Maypole is a new-to-me shop, but one that is chock full of spot on styling. 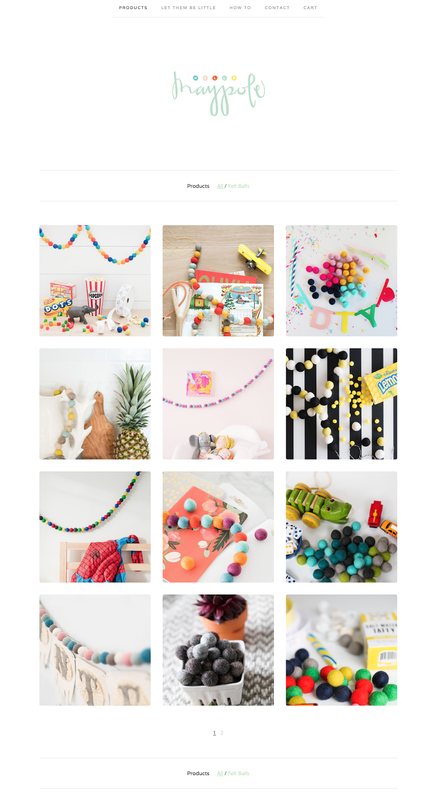 They focus on felt balls in a million different colors, which are perfect for stringing together in a pretty multi-purpose reusable party garlands. Check it out here. 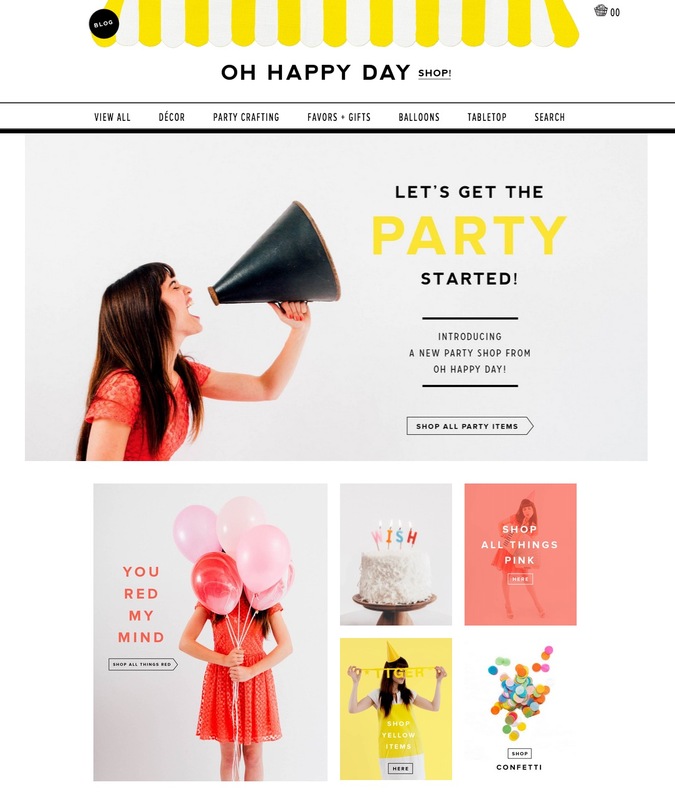 Shop Sweet Lulu has been my go to shop for inspiration to date. Everything is bright and colorful, with fun patterns and shapes. 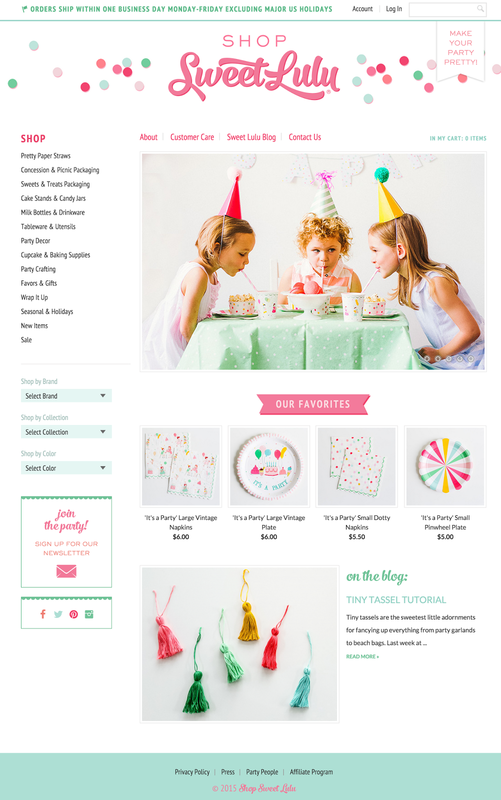 They carry each and every item you can think of needing for a fun party, plus they have a great blog with added tutorials. Check out the website site here and the blog here (I mean, really, they have a post on throwing a unicorn-themed breakfast party. Awesome! ).Of course, like most crafty things, Etsy is also an awesome source to find materials, inspiration and decor. 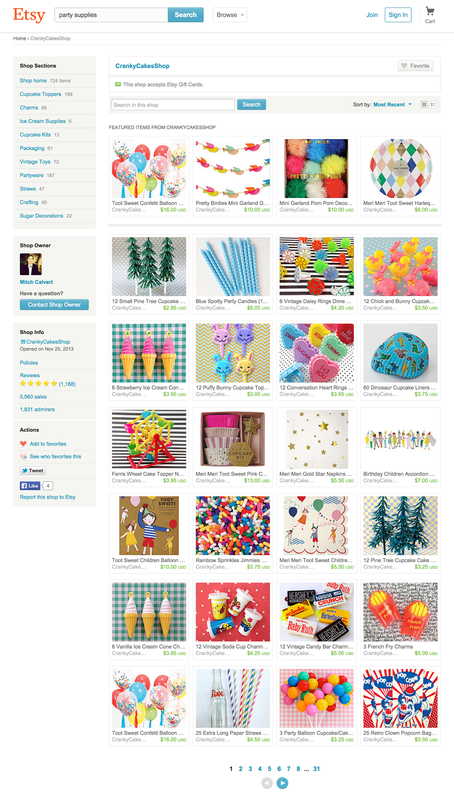 Here are my favorite Etsy party supply shops . 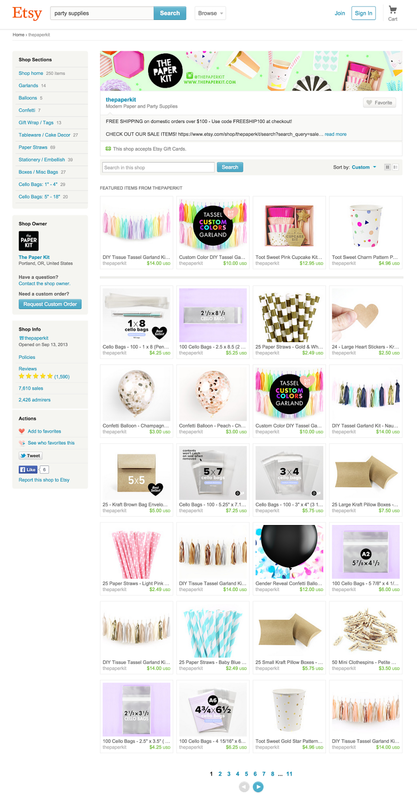 . .
CrankyCakesShop has a crazy selection of vintage party supplies, from little trinkets to cake toppers and other things you didn't know you needed and now clearly want desperately. Worth a visit if only to check out the sweet throw back graphics on the shop's numerous items. Check it out here. The Paper Kit is more focused on raw materials. It has a wide range of cellophane bags, chipboard containers, mini clothespins and more. 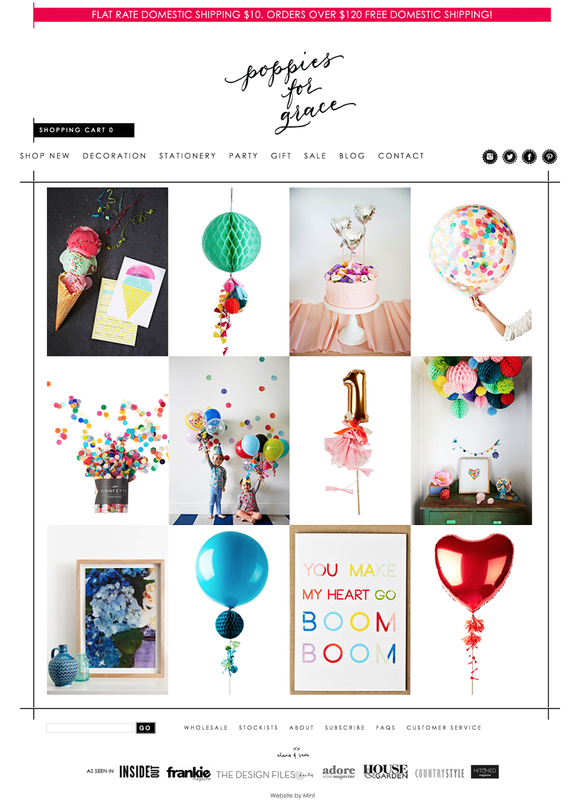 Plus fun patterned straws and tassel garlands just for good measure. Check it out here. 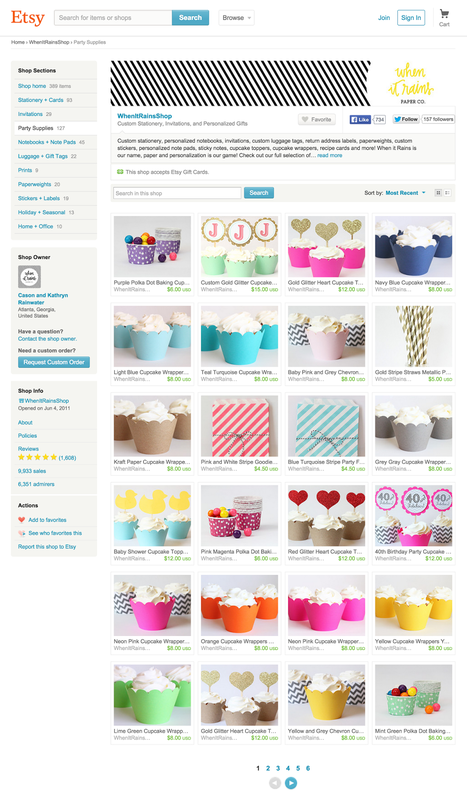 WhenItRainsShop has a wide selection of colorful cupcake cups, cake toppers, straws and treat bags . . . basically lots of great foundational items you can work into a party for any theme, occasion or location. Check it out here. 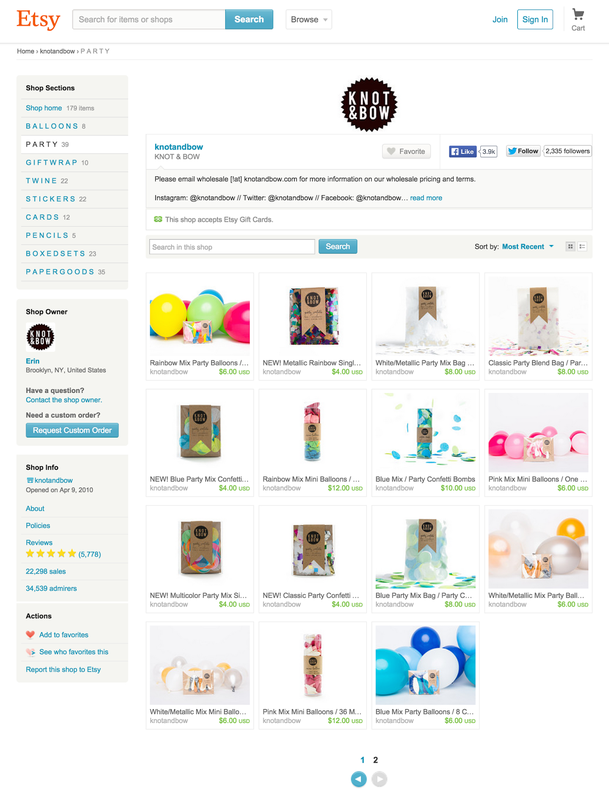 Last but definitely not least, one of my all time favorite Etsy shops (in any category): Knot&Bow. They offer office supplies too but their party goodies are not to be missed. Lots and lots of tissue paper confetti, specialty balloons and more, all packaged in masterfully minimal containers. Love them! Check out their shop here. What do you think? Any shops I missed? Do tell in the comments! Until then: party on! !